Step right up! 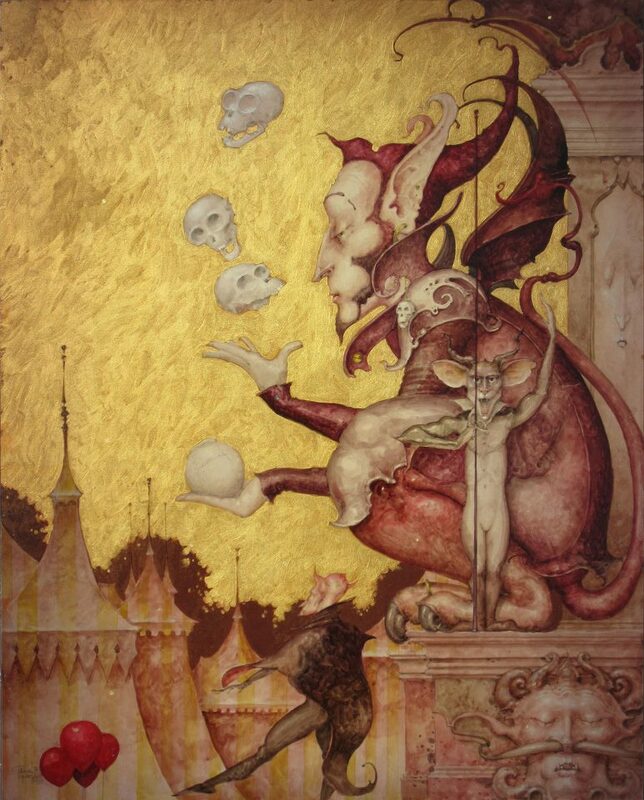 See the circus like never before at "The Greatest Show on Earth," an exhibition of one of the world’s foremost watercolorists, Daniel Merriam. By applying his surreal, Victorian style to the big tent, Merriam draws interesting parallels between the lives of circus performers and the contemporary artist.